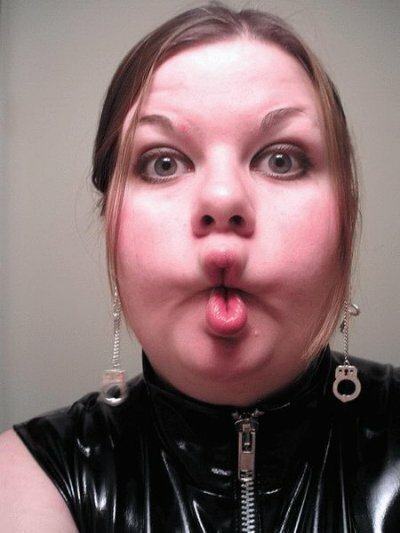 A 25-year old Ardboe woman maintains she has no regrets after spending her first two wages as a teacher on plastic surgery to look like a trout from the Lough in order to attract local men. Mary-Ann Quinn, who also maintains a ‘wet look’ at all times, confirmed she has increased her success rate at discos in Cookstown by about 300% since the major transformation, despite serious reservations from her parents and nine brothers. The plastic surgeon, an qualified plasterer from The Duckingstool in Brocagh, charges anything from £340 for an eely facial expression to £40’000 for full on pike.